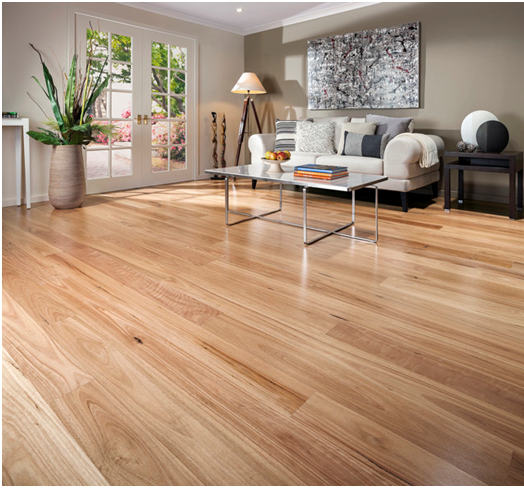 Engineered wood flooring has quickly become the most popular hardwood flooring option. It consists of a layer of solid wood on the top that gives the impression of a wooden floor after it has been fully installed. People who enjoy doing their own projects will find this type of flooring easy to install whilst still being versatile and durable. Engineered wood flooring is not the same as laminate flooring. In fact, laminate flooring is simply a picture of wood that has been laminated to a piece of fibreboard to give the appearance of being real wood. Layers upon layers of wood are amalgamated together to create a durable piece of flooring. You can then choose the type of solid wood for your top layer; for example, you can choose oak or walnut. A 2mm-thick layer of your chosen wood will be applied to the layers of wood to create the finished article. If the wood is less than 2mm, it cannot be considered engineered flooring. Once the top layer of wood is in place, the bottom layers will be hidden. What are the Individual Tiles? There are a variety of sizes available in engineered wood flooring. The lengths of the tiles are usually standard. However, the thickness can vary from 12.5mm to 22mm, and the widths can be chosen between 100mm and 400mm. This ensures that a novice in engineered wood flooring will be able to find the right size for their needs. Where can you use Engineered Wood Flooring? 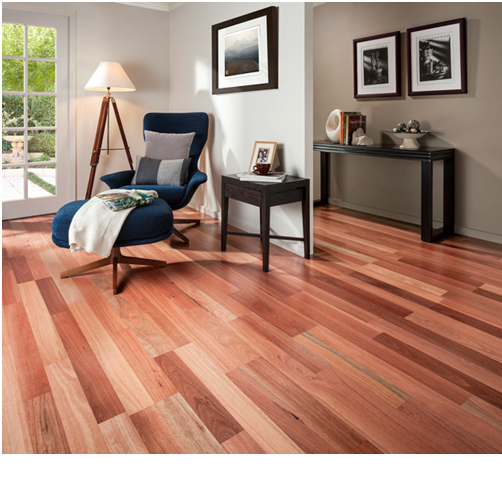 Thanks to its versatility and endurance, this flooring can be used in most rooms in your house. Engineered wood flooring can withstand temperature changes and humidity, making it ideal for kitchens and conservatories. Spaces that are not ideal for engineered wood flooring include bathrooms, utility rooms, and areas where there is a high moisture content or a large amount of water.